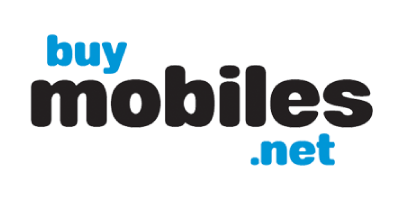 Free mobile phones - Compare Free Mobile Phones & Save. Want a free mobile phone? 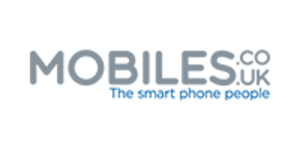 Great deals and offers on mobile phone contracts with no upfront cost from all major networks. See the UK's bestselling mobile phones below. Finding a great mobile phone deal doesn't just mean getting the cheapest call and text bundle. For a lot of us it's about having the perfect mobile phone handset. The perfect handset could be anything from the best camera phone, a phone with best web browsing capabilities, a Qwerty keyboard phone or simply the latest Apple or Samsung or HTC phone. One thing's for sure, we'd all like our mobile phone handsets to be free when we sign up for a mobile phone contract. If getting a free mobile phone is a deal-breaker for you when it comes to finding a new mobile phone package, then you need not worry. There are plenty of ways to get a great mobile phone package with a free handset thrown in. Is it hard to find a free mobile phone deal? Free mobile phones are increasingly available with UK mobile phone networks. There's so much competition for you to sign up that companies like O2, Vodafone and Three need to offer really great incentives to secure your signature. 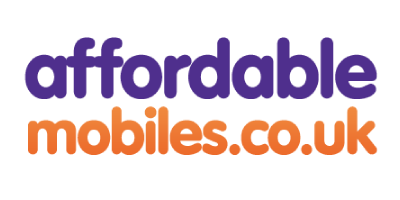 If you're looking for a free mobile phone with a 12, 18 or 24 month contract, you should be able to find just what you're looking for with a great deal on call and text bundles, too. Not all mobile handsets will be free, even with a pay monthly contract option. Some of the newest phones on the market may come at a small upfront cost, even with a 24 month contract. You will find with most mobile networks that the range of free mobile phones available will depend largely on the amount you are prepared to pay for your contract. O2 also offers all the latest phones with a wide range of contract deals. As with other providers, if you are looking to get your hands on the very latest mobile phone handset, then you may have to pay a little more for your monthly contract to get a free phone. From Sony Ericsson to Samsung to HTC, you can get loads of the top brand mobile phones for free with 3. 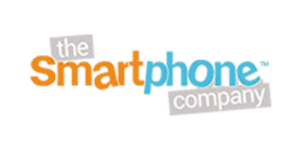 With price-plans starting at just £15 per month you can choose a great camera phone, a touchscreen phone or even one of the latest smartphones for free. Vodafone offers some great free mobile phone deals, with some of the latest touchscreen handsets free if you pay as little as £15 per month for your contract. Ranged Vodafone phones include Apple iPhones, Android mobiles and attractive mid-range models from many top smartphone makers. Virgin Mobile offers plenty of free mobile phones with their contract deals, with the model of free handset depending on the tariff for which you sign-up. With Virgin Mobile you can get a free mobile phone from as little as £10 a month. 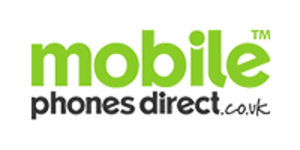 If you're not sure which of the mobile networks to go for, check out our guide to mobile phone coverage to help you make the choice that's right for you.